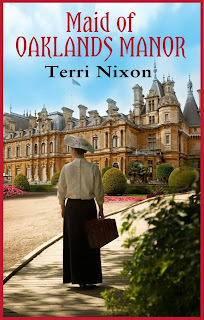 Different from every historical romances I've read so far, "Maid of Oaklands Manor" is a very refreshing one with a wonderful plot, very involving characters and strong emotions that won't leave you for days, if not weeks, after you finished this enticing story. I literally couldn't put the book down and I actually had to force myself to go to bed because all I wanted to do was just keep reading. How could I possibly have thought about sleeping when I so desperately needed to know what was going to happen next? Oh, the mystery and whoa, the adrenaline! Everything drags you into the story with such power and makes you constantly wonder, worry for the heroine and, of course, fall for the hero. But wait, is he really a hero?... Again, the mystery! 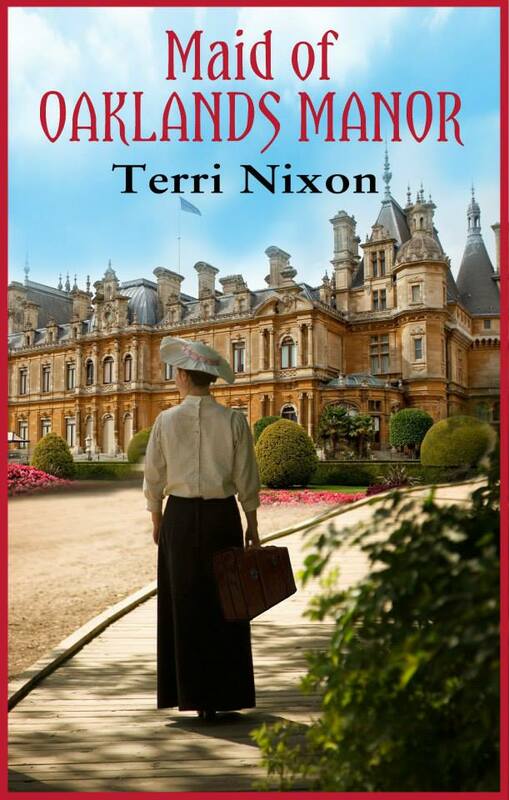 Beautifully written and emotionally compelling, "Maid of Oaklands Manor" is genuinely one of the best book I've read this year and Terri Nixon is a gem I truly hope is going to blow my mind away again in the near future.